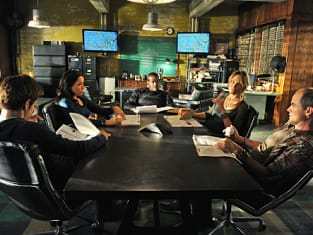 Criminal Minds: Suspect Behavior Season 1 Episode 4: "One Shot Kill"
Criminal Minds: Suspect Behavior Review: "One Shot Kill"
Mick: I tend to excel at certain things. This sniper versus sniper is not working, he is winning. Permalink: This sniper versus sniper is not working, he is winning.